Root for The Warriors in the Western Conference Finals at Pops Bar with every seat in the house facing one of our 5 screens tuned to the game live with our state of the art sound system. For maximum fun, we DJ over the commercials to keep you in good spirits! 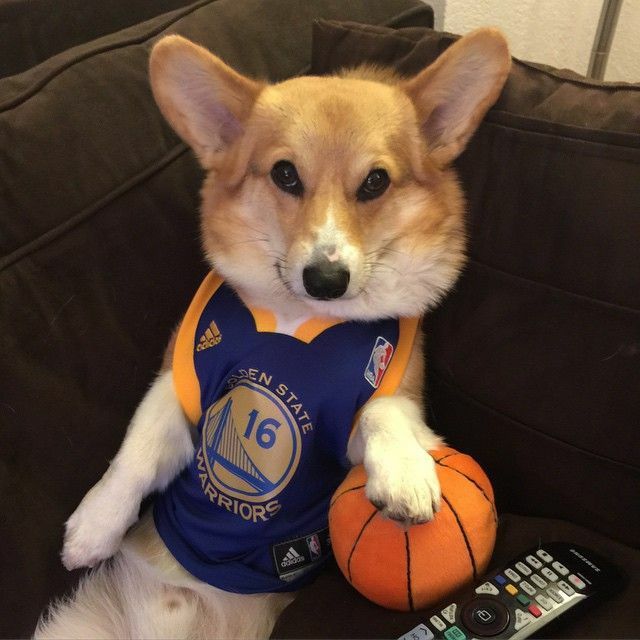 Human and Canine Warrior fans are both welcome.